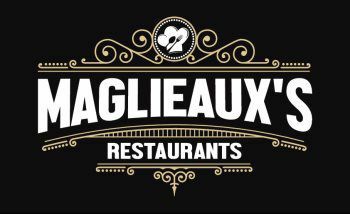 Join us at Maglieaux's on the Cane for an amazing dining experience! 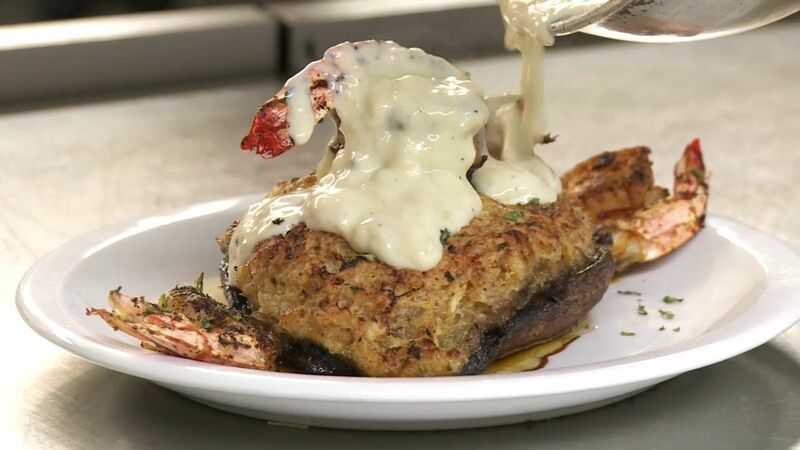 We have an extensive menu consisting of delectable Italian/Creole cuisine. Feel free to call in a to-go order or even have us deliver to you for lunch.